Dove back into Autodesk 123D. 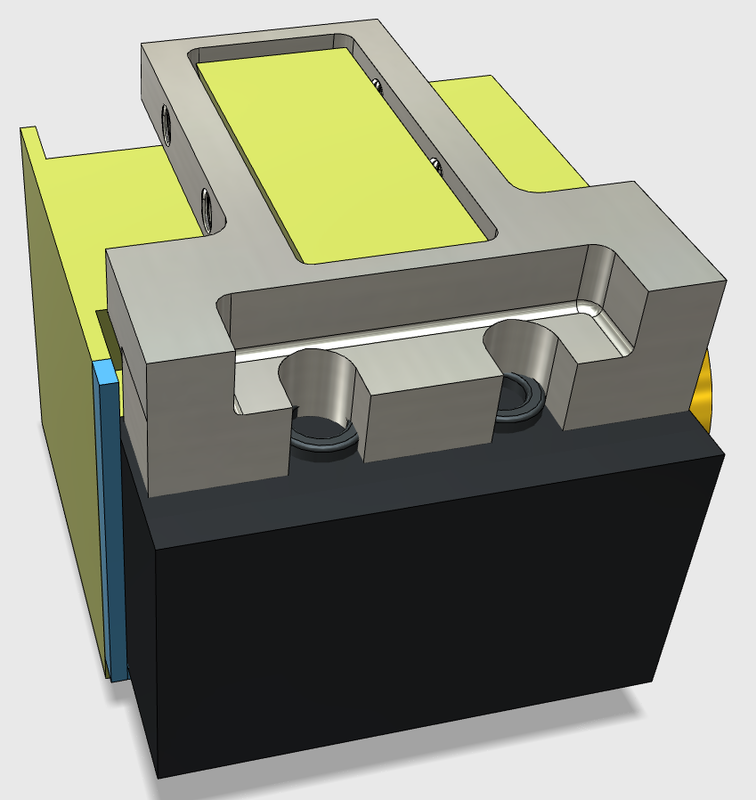 I needed to redesign the Vixen Super Polaris declination bracket to accommodate for the ridges around the bolt holes. 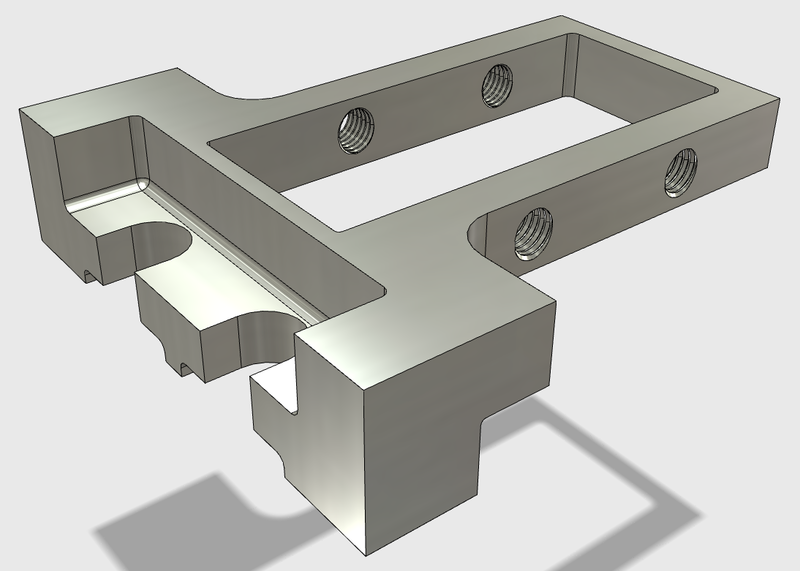 I had seen the gaps and flanges on the bottom of the OEM bracket but, initially, not thought them necessary in my design. I would have had an interference problem. Unmounted the iOptron dec motor from the SP mount so to check and measure the ridges. In 123D, it just seemed appropriate now to draw the relevant mount elements. Glad I did. I found the mount bolt holes were not lining up well. Oh oh. Good thing I checked! And then I decided, since I was deep into it, I outta rebuild the base of the bracket. I had not been able to properly merge the elements in version 1. Even Jeff found it distracting. Ensured there was clearance under the main mount bolts. This would work. Version 2.0 was looking good. 123D version 2.2 crashes a lot.